This conceptual paper defines the concept of social intrapreneurship as an important component in the ecosystem of social innovation. 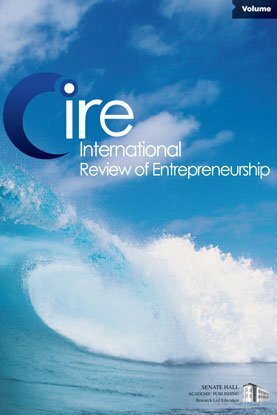 The literature on social entrepreneurship and intrapreneurship is reviewed regarding the personal characteristics of the entre-/intrapreneur, the nature of their innovations and the measures of success. From this literature review social intrapreneurship is defined by social intrapreneurs having knowledge about the organization and its market environment, possessing entrepreneurial as well as social skills, and being driven by societal values to achieve social impact. The social innovation brought about by social intrapreneurs can be of any Schumpeterian type but has to make a large scale impact. To reach critical mass the social intrapreneur uses the organization’s business as leverage. The concept of social intrapreneurship is ambiguous regarding the relationship between social impact and profitability. While for the social intrapreneur success is defined by their social goals, their organization is likely to define success by profitability considerations. Future research is encouraged regarding the relationship between social impact and profitability as well as how organizations can create an enabling environment for social intrapreneurs.